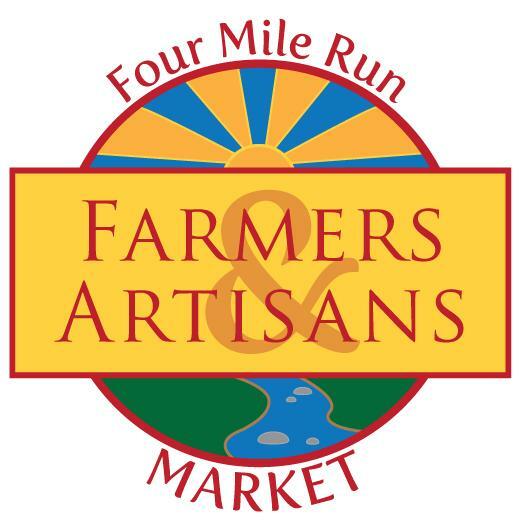 The Four Mile Run Farmers and Artisans Market will be closed this Sunday. 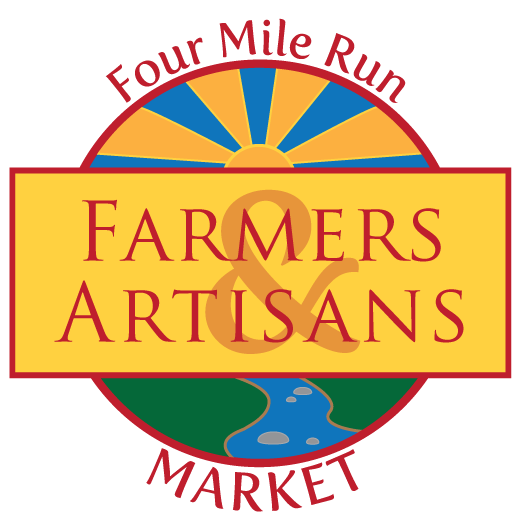 With Spring Break and the upcoming holiday, the market would be short vendors and market management wants to ensure that when patrons make it out to the market, it is worth while for everyone. Produce is beginning to come into season and the market will be back in full force in the coming weeks, with several vendors joining up May 1. Market Management would like to apologize if this puts a hitch in anyone's Sunday plans this week. 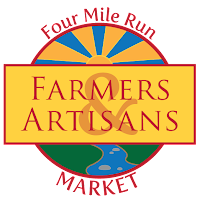 In other news, 4MR Market will begin accepting Credit Cards and EBT/SNAP (formerly food stamps) on May 1! In line with making the market affordable for everyone, EBT/SNAP users will receive double dollars for the first $10 spent each week. So don't worry about whether or not you have any cash, just bring yourself and your plastic and load up on groceries for the week. The market will sell t-shirts and reusable bags in coming weeks, as well!